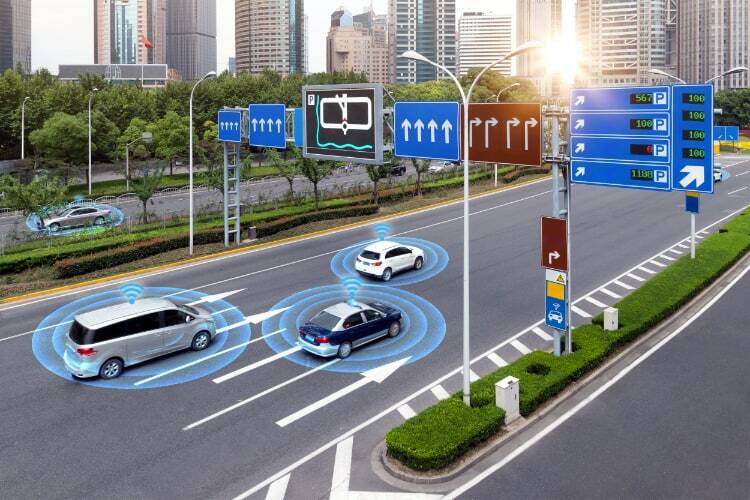 Although self-driving cars remain a distant reality for the Indian roads, a Mumbai-headquartered firm has become the first desi company to develop high-precision HD maps for a customer in the United States which is at the forefront of autonomous vehicle technology. The HD map has high-precision navigational geometry and 360 degree panoramic imagery leading to a unique “fingerprint” of every stretch of the road. “We cannot disclose the customer name as we are bound by non-disclosure. Through our technical expertise, we were able to support our customer to quickly verify the assumptions on large-scale areas,” Kuldeep Moholkar, CEO-Designate, Genesys International Corporation Ltd, told IANS. “Once we completed initial data deliveries, we were able to scale up to the customer’s requirements. This has now given us the confidence to undertake HD map creation for large volume of work involving counties, states and even entire countries,” Moholkar emphasised. The HD maps are created from Light Detection and Ranging (LiDAR) source data which consists of billions of pixels — commonly referred to as a point Cloud. 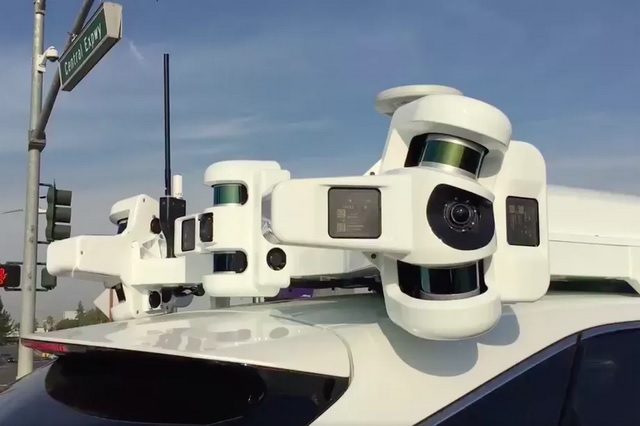 Currently, Alphabet’s Waymo and global cab-hailing service Uber rely on the LiDAR technology but not Elon Musk’s Tesla that uses high-end computer vision technology via cameras. The HD map content is currently being rigorously tested on autonomous cars for real world readiness and large scale deployment. 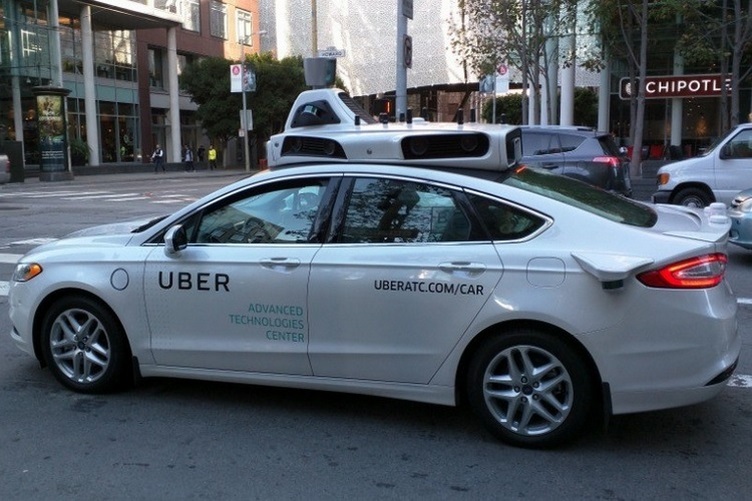 Once successfully passed, the autonomous car fleet will start using the HD maps data for self-navigation within the community in the US,” Moholkar explained. “We are in discussions with auto-makers, original equipment manufacturers (OEMs) and various product/services companies in the autonomous vehicle eco-system to partner and provide value-based services. 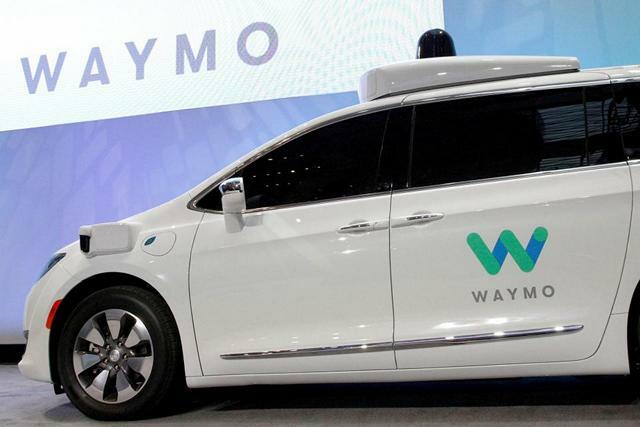 “We are also close to signing a formal MoU with another technology company for supporting their autonomous vehicle initiative. We will talk about that subsequently,” Moholkar told IANS. “Having said so, Genesys and many Indian technology companies are investing heavily to build competence in this space via LiDAR technology, deep learning and Machine Learning (ML),” the Genesys executive said. Hundreds of technology startups are currently engaged in creating products and services related to autonomous vehicles in the country. “The resultant technology stack can be potentially used to build and implement our very own indigenous autonomous cars which will operate within a small geographical area such as corporate campuses, universities, airport lounges and large industrial premises, etc,” Moholkar noted.